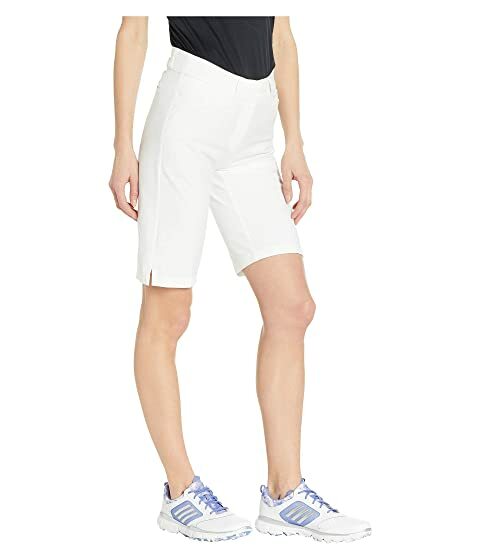 Go for the pin in easy comfort with the essential adidas® Golf Club Bermuda Shorts! 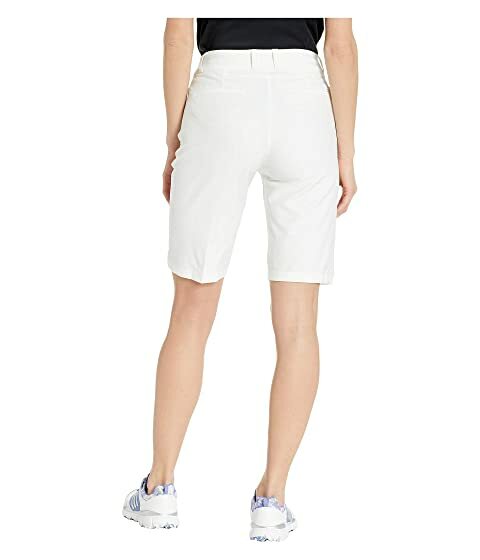 Golf shorts in a regular fit is eased, but not sloppy, and perfect for any activity. 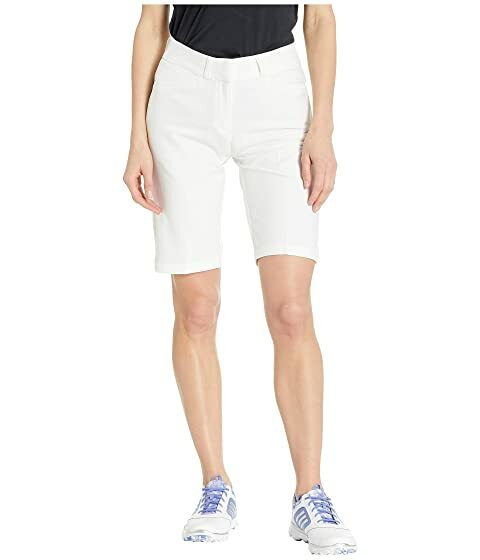 Brand logo at right leg.